A big “THANK YOU” goes out to all the Volunteers, Businesses, Organizations, and Community for all your help and efforts in completing the Rodgers House. 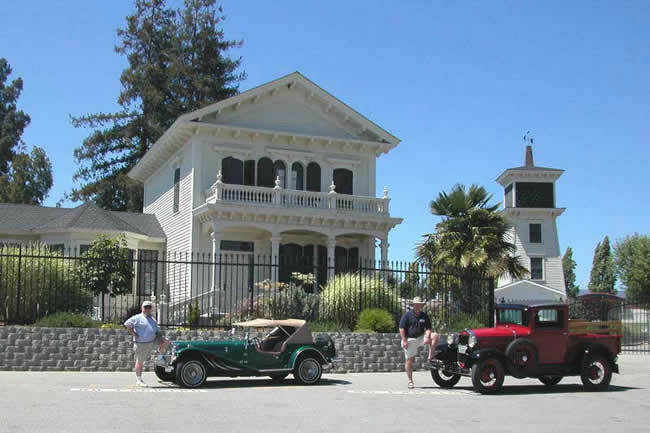 The Rodgers House, built in the 1870’s by James Rodgers, now beautifies the front entrance to your Santa Cruz County Fairgrounds and serves as national landmark on Highway 152 East of Watsonville and West of Gilroy. The house contains archives chronicling the house’s history, including stories of the Rodgers family and the history of the Pajaro Valley. Several notable family photographs show John Steinbeck, the brother of Esther Rodgers, including one carving the family Thanksgiving turkey. 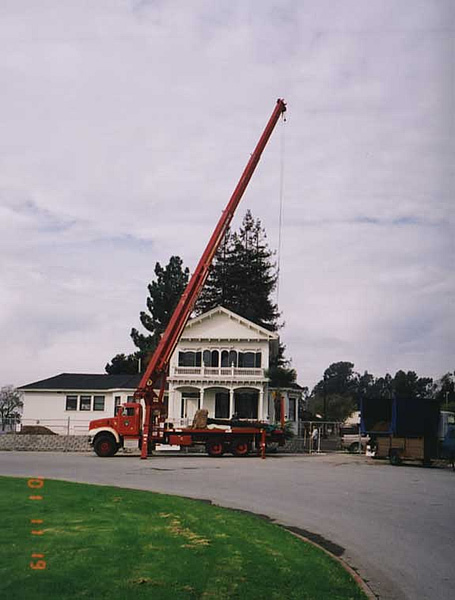 The house was moved to your fairgrounds in four pieces in late 1998 where volunteers, lead/chaired by Loretta Estrada, a long time fair supporter, her hard working committee, including area contractors, worked to rebuild the house making it the showcase it is today. 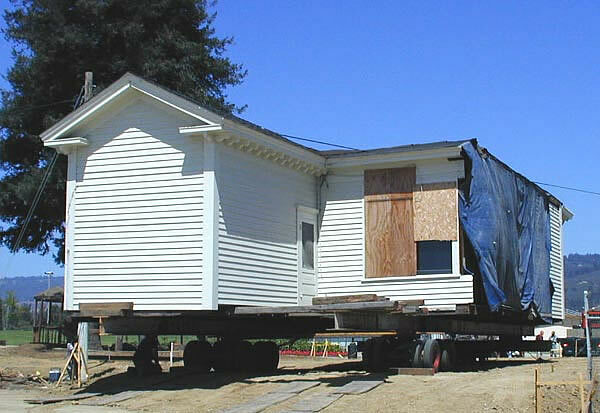 The Rodgers House Committee worked tirelessly to raise the funds needed for the restoration of this house, a job well done. 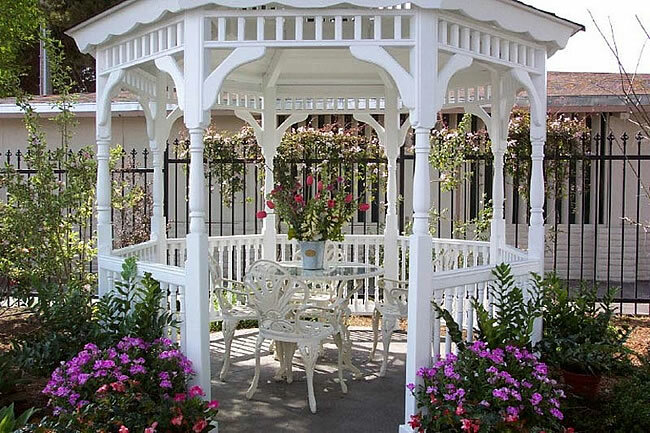 The house is now available for small wedding receptions, weddings (a new gazebo was installed in 2006), business meetings, reunions, and seminars. 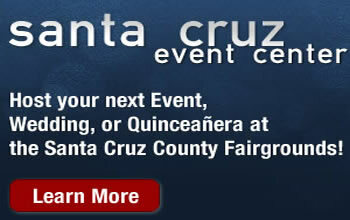 Visit santacruzeventcenter.com for rates and more information. Contact the fair office at 831-724-5671 for reservation requests.